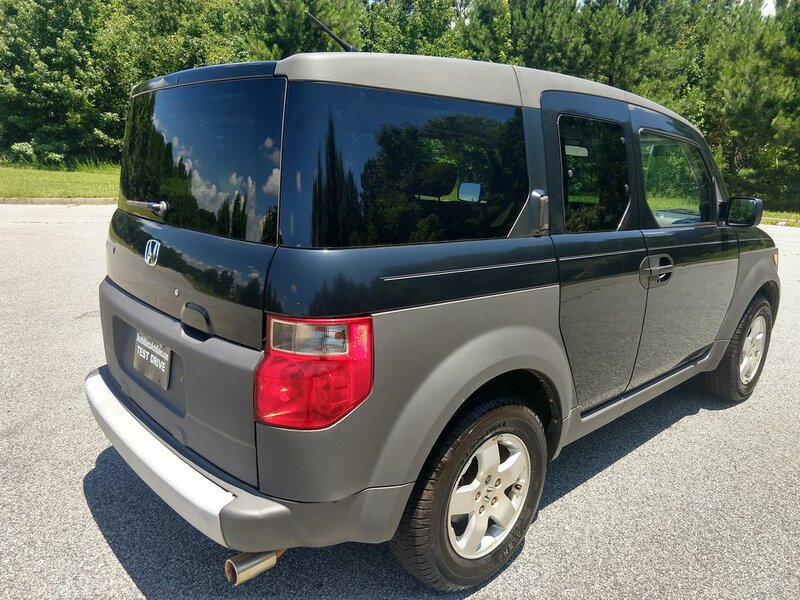 This Honda Element has higher miles, but it runs really well. The outside of the car is in good shape. The inside of the car is clean. 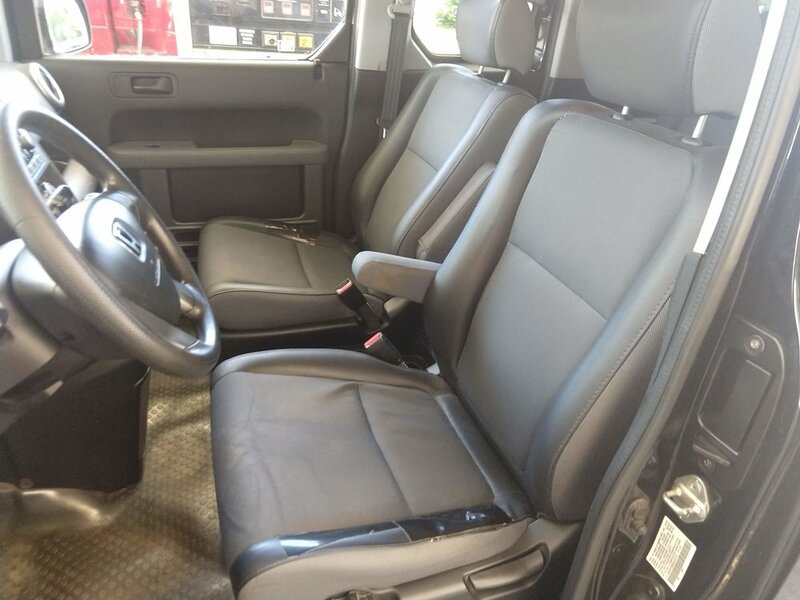 The rear seats fold up for a lot of extra cargo room. The tires are brand new. All of the windows, electronics, and A/C work like they should. It comes with the original owner's manual. I have a ton of service records for the car and the emissions are current. This is a 1 owner vehicle that has never been in an accident. This is a good reliable car that would be perfect for a student or someone with a long commute. I have a clean title and a history report in hand.